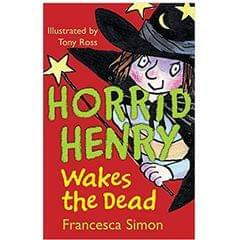 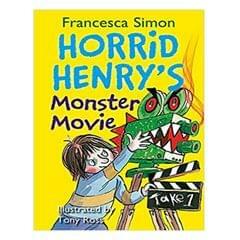 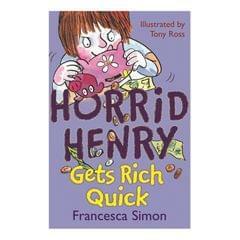 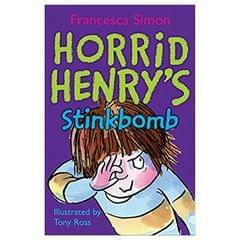 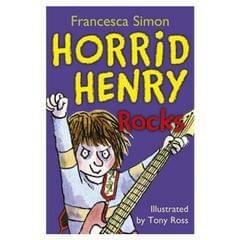 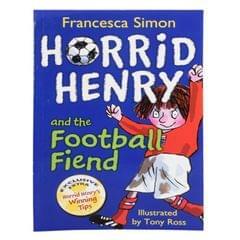 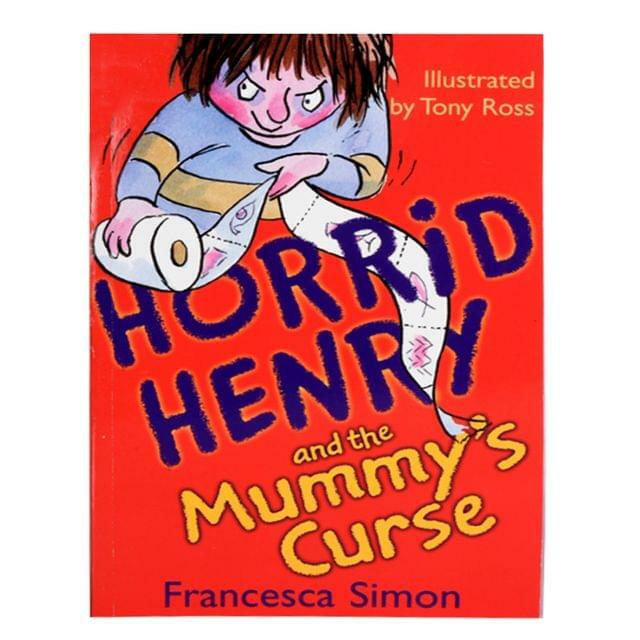 Horrid Henry indulges his favorite hobby?collecting Gizmos; has a bad time with his spelling homework; starts a rumor that there's a shark in the swimming pool; and spooks Perfect Peter with the mummy's curse. 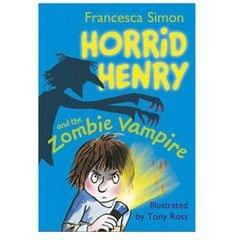 Francesca Simon is one of the world's best-loved children's authors. 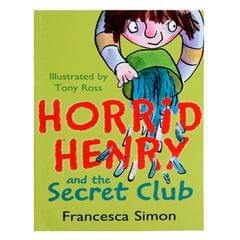 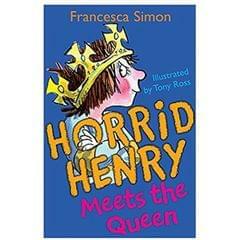 She is the only American to have ever won the Galaxy Book Award, and her creation, Horrid Henry, is the #1 bestselling chapter book series in the UK?with a hit TV show and over fifteen million copies sold! 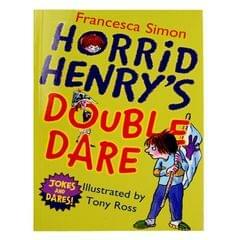 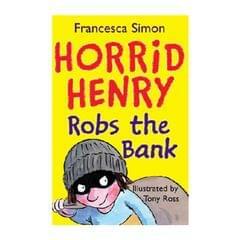 Each book contains four easy-to-read stories and hilarious illustrations by the one and only Tony Ross, so even the most reluctant of readers won't be able to resist Henry's amazing talent for trouble!